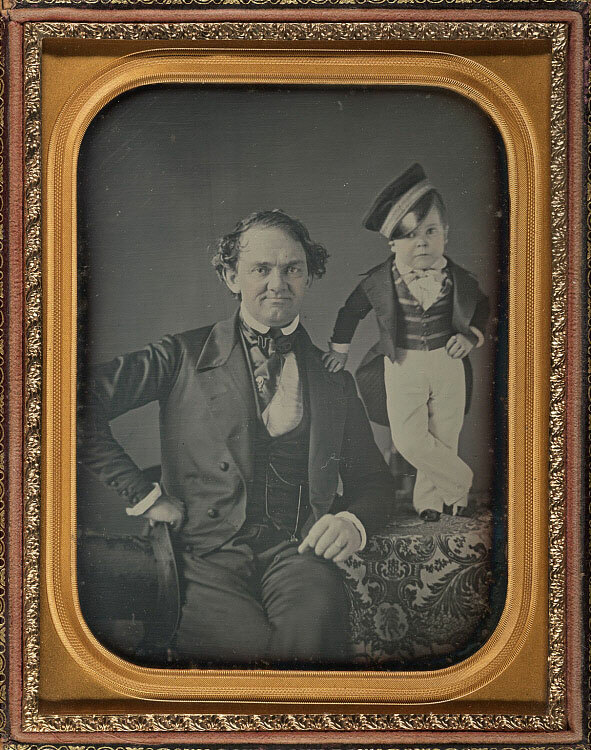 The 2018 installation of the Daguerreian Gallery celebrates the National Portrait Gallery’s golden anniversary by highlighting fifty years of daguerreotype collecting by the museum. Included are portraits of such iconic figures as activist and reformer Dorothea Dix, entrepreneur and showman P. T. Barnum with Tom Thumb, Seneca Chief Governor Blacksnake, U.S. Navy Commodore Matthew C. Perry, and artist Alfred Waud. This exhibition is curated by Portrait Gallery Senior Curator of Photographs, Ann Shumard.